Theres a lot of talk about new manufactures coming into the sport. In the space of two years we have already gained Volkswagen & Hyundai. Along with speculation of Toyota possibly returning to the sport in a few years time. But now there are rumours of another, in the shape of MG. Although there is no official confirmation, theres word that the Chinese-owned British brand MG have already built the MG WRC Car and is now looking for approval for the go ahead on the WRC program. MG runs MG6s in the BTCC in collaboration with Triple Eight. 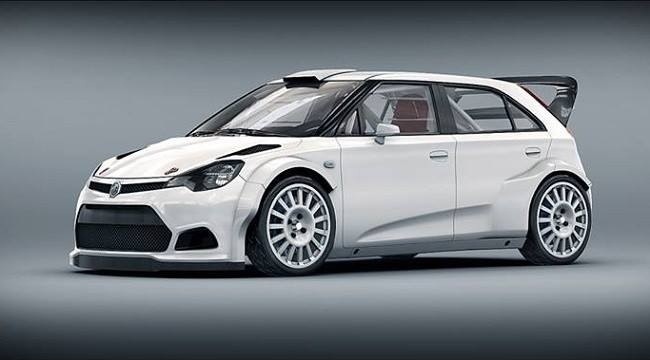 Tamrazov, an occasional WRC and European Rally Championship competitor, told Italian website Rally Emotion that the programme just required MG approval as funding was in place. “The programme will be financed by independent sources, not from MG. So they need just to decide if they want to go on with this programme. “There are a few possible development companies who are interested in this. However, at this time it’s not possible to have full negotiations and chose one to work with until confirmation from MG about the project. 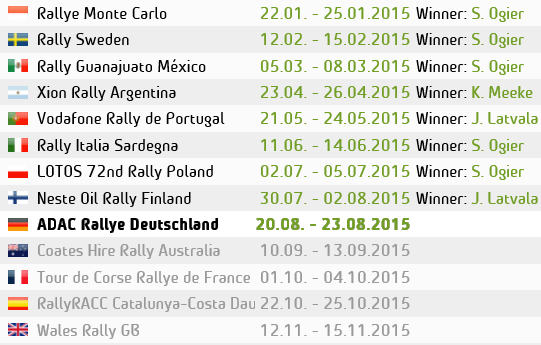 MG has not run a full WRC programme since 1986, when Tony Pond and Malcolm Wilson drove Metro 6R4s.